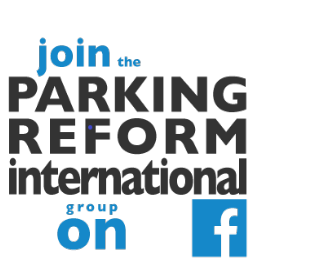 San Francisco's parking reforms, including SFPark, have made it joint winner (with Medellin, Colombia) of the 8th annual Sustainable Transport Award announced in Washington, D.C. on 24 January. SFPark's website provides details information on the emerging variations in the price of on-street parking. The Sustainable Transport Award is run by the Institute for Transportation and Development Policy (ITDP) and nominees and winners are chosen by a steering committee from various leading organisations working on sustainable transport issues. Previous winners include Guangzhou, Ahmedabad, New York City and Seoul. Your reactions? Does SF deserve its award? Companies are fleeing areas where The SFpark installed meters and more businesses have promised to follow.